Pattern and Fabric Kit For Purchase! 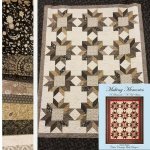 Description of the Making Memories Pattern Book by Debbie Maddy of Calico Carriage Quilt Designs: Do you have a great focus fabric, embroidery,photo transfer, redwork or anything you want to highlight? The quilts in this book are what you need. 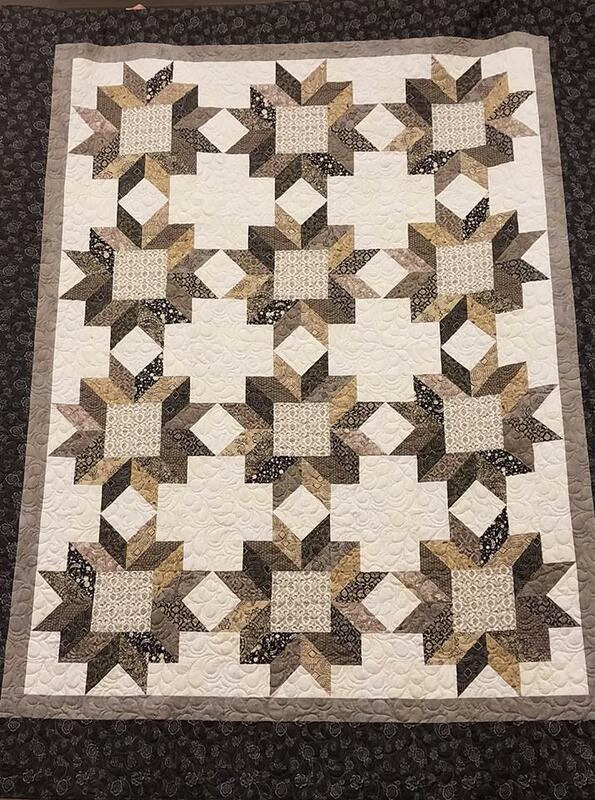 This book contains the Memories, Chick 'N Stars, Cowboys & Posies and Queen Size Memories patterns plus a baby quilt and a king size quilt with blocks set on point.